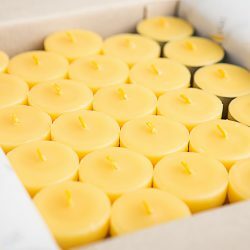 For any special occasion. 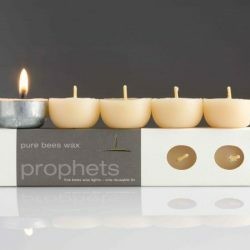 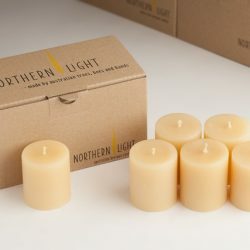 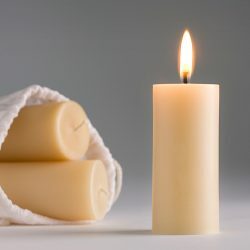 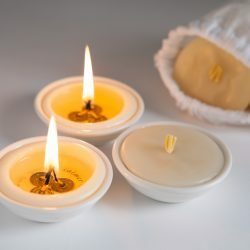 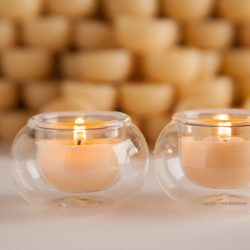 Birthdays, Mother’s Day, romantic evenings, whatever excuse you need to burn these beautiful candles. 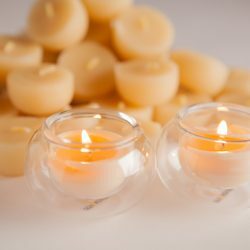 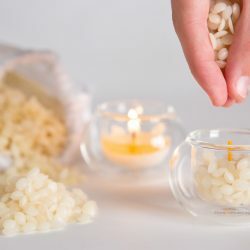 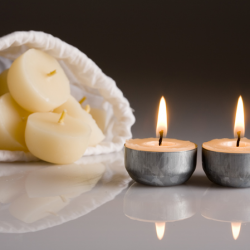 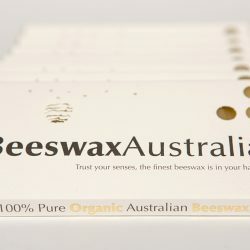 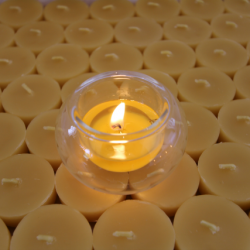 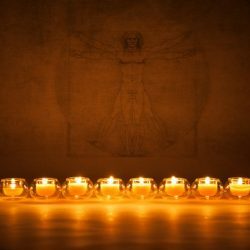 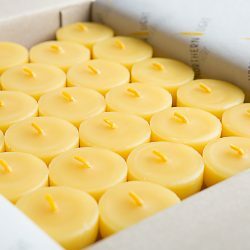 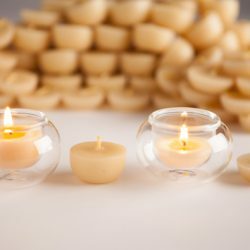 View cart “Gold Box Refills – 100 tealights” has been added to your cart.